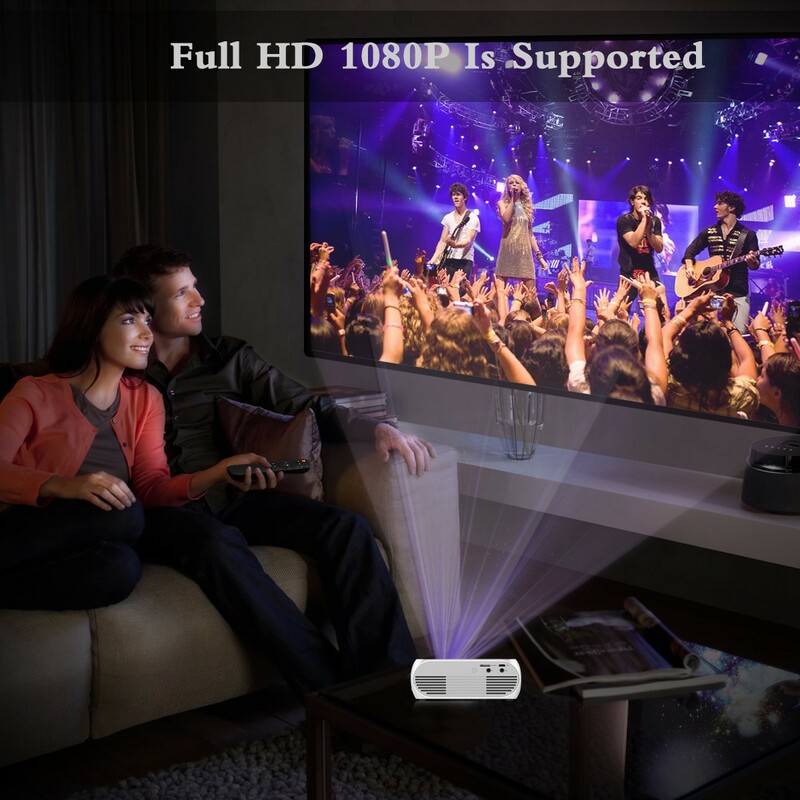 which is the most space-saving home entertainment product! 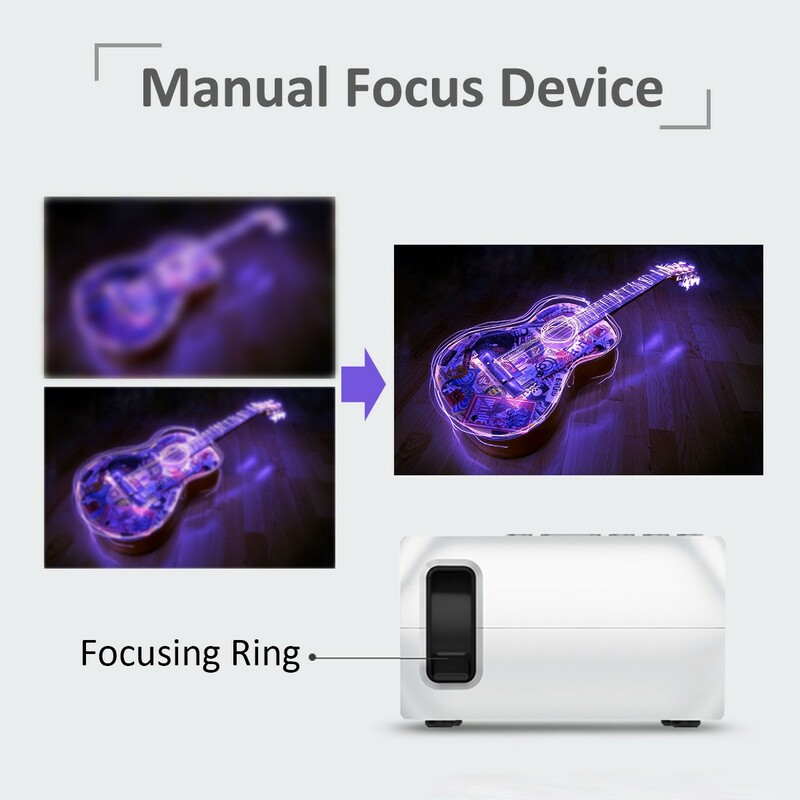 YG320 is a contrast and brightness optimized product launched lately. which easily present you a crystal clear true to life image. 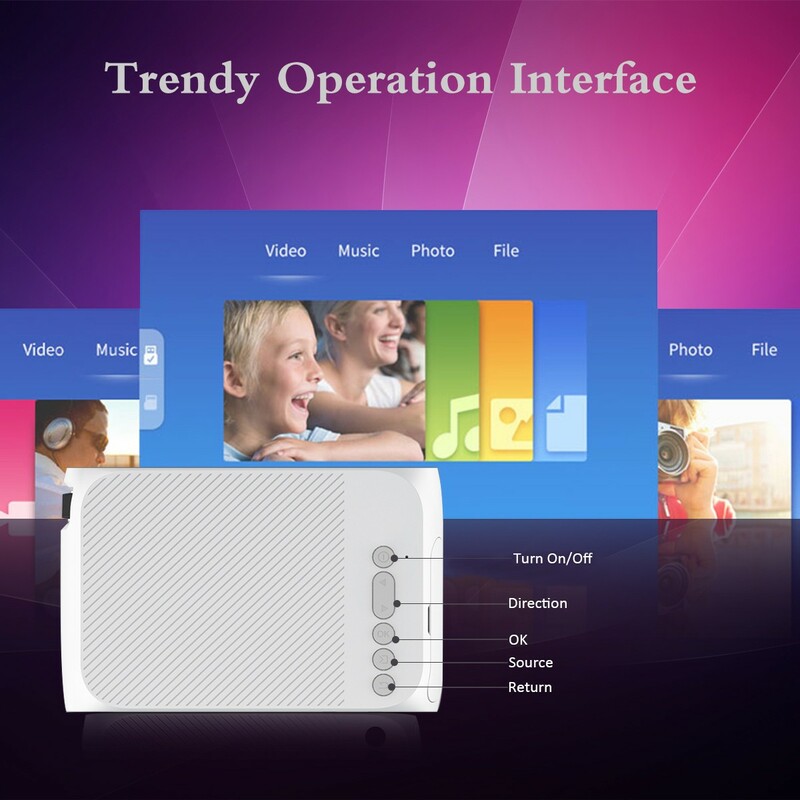 like PC, TV box, Game Console, Smartphone, Tablet, U Disk, TF Card, etc. 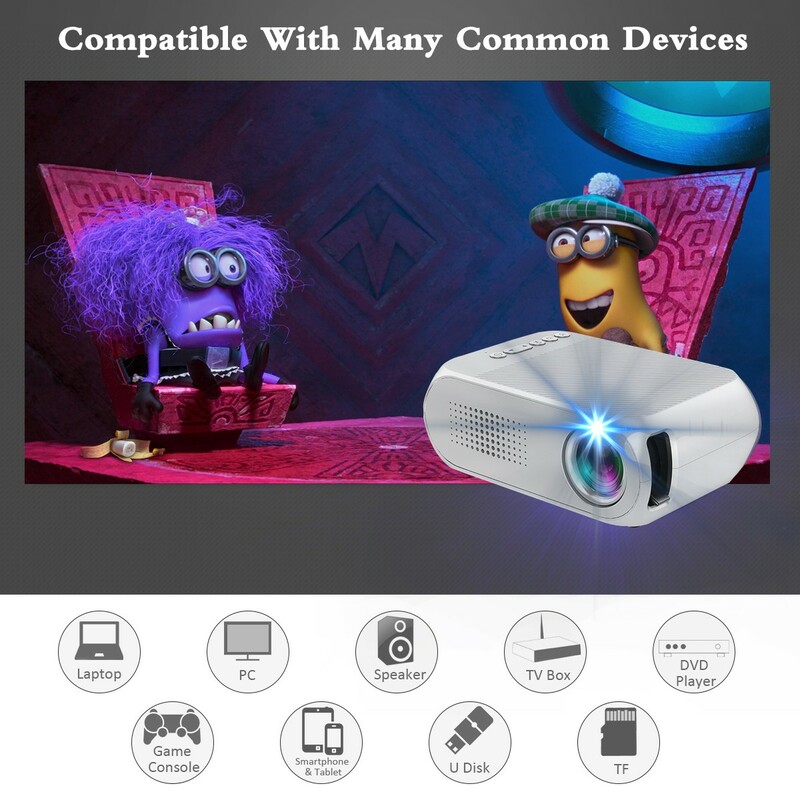 It has been a really popular home entertainment product nowadays. 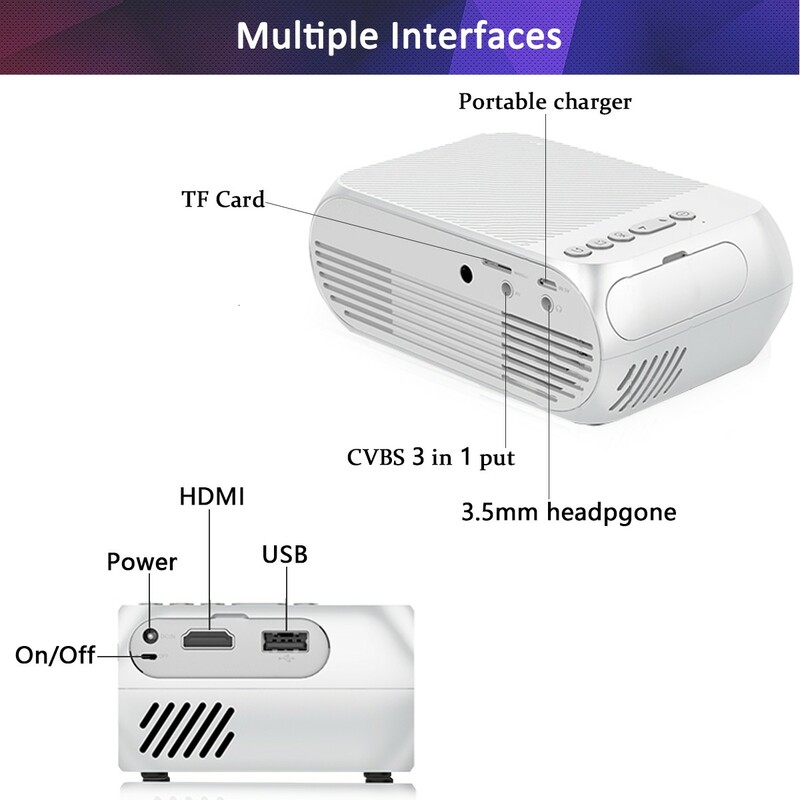 you have no need to worry about the videos can not playing because of the compatibility. 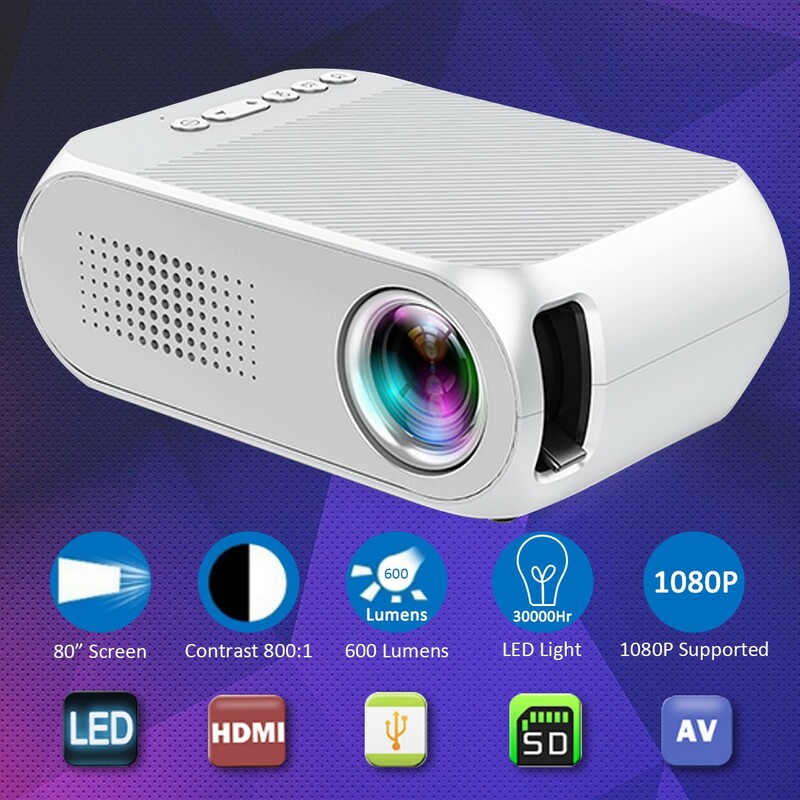 It can play the full HD 1080P and 720P videos smoothly with its strong compatibility! 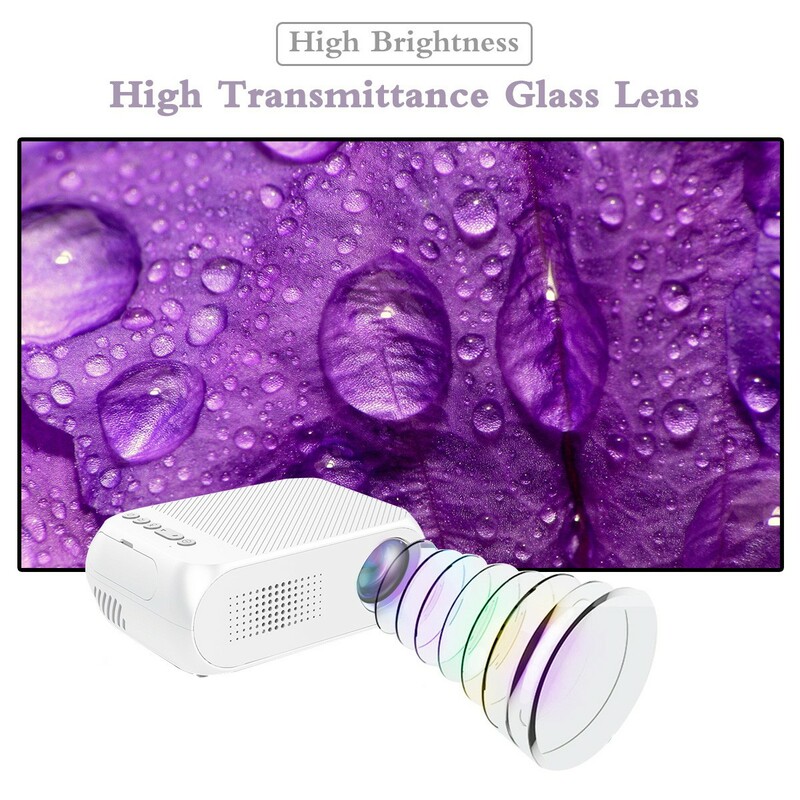 Please note that the projected image resolution is still the native resolution 320*240.